The biggest show of the summer comes to KC Crossroads on August 24 and fans in attendance may just get a blast from the past. 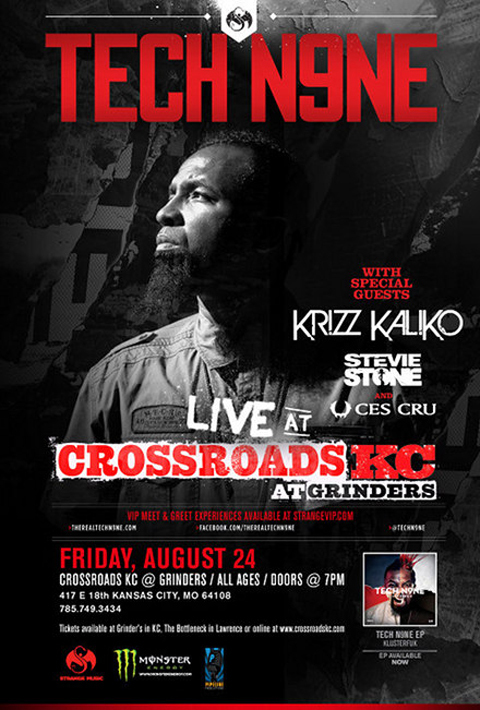 The buzz around Tech N9ne’s homecoming is spreading as fans make their way to Kansas City for a one night only event that will see the king take over KC Crossroads. One of the biggest bombshells to come out in the weeks leading up to the show has Tech N9ne hinting at breaking out Kansas City classics for this one-time performance. Everything from “Mitchell Bade” to the party-anthem “Let’s Get Fucked Up” is fair game as far as Tech is concerned. So which will it be? 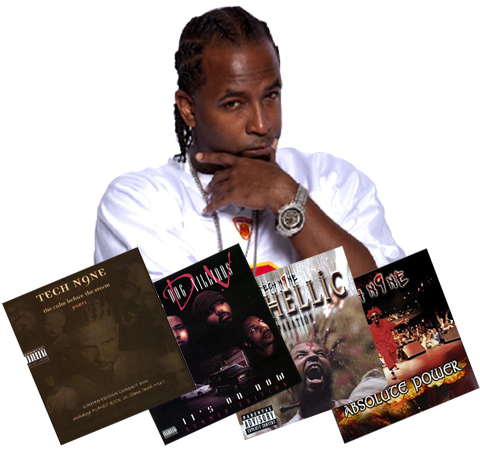 Which Tech N9ne classics will rock the house on August 24 when Strange Music lights up Kansas City? In anticipation of the big event, we asked fans to sound off on which vintage Tech cuts they’d like to see live at KC Crossroads. Brush up on your history and check out what fans had to say below! Click HERE to purchase VIP tickets for KC Crossroads on August 24! What do you think of these fan picks? Which tracks would you want to see live?